With Fortnite on top of the world, Battle Royale is the undisputed current “it” thing in gaming, and plenty of titles are coming after that crown, which was once held by PlayerUnknown’s Battlegrounds. With series as big as Call of Duty and Battlefield implementing the multiplayer mode, Game Informer wanted to know what Rare thought of its potential for Sea of Thieves. While the team isn’t unaware of the popular genre, just inserting it for the sake of checking a box isn’t the way they want to introduce it, and would rather surprise players with a spin that’s entirely their own. 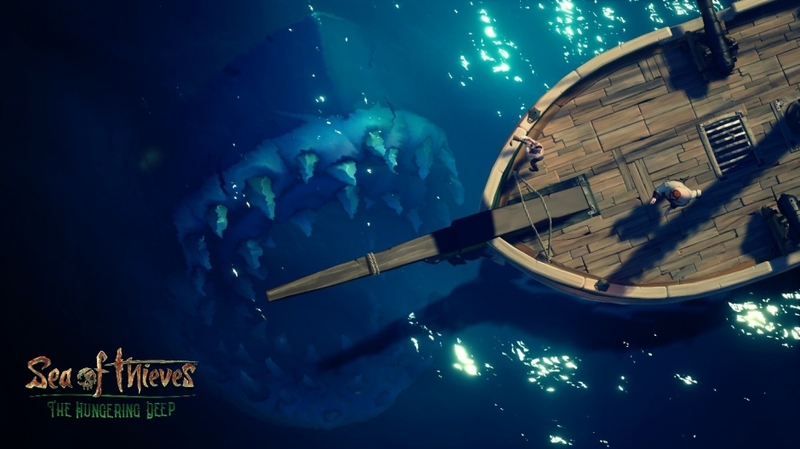 “It’s not about taking something that works super well in another game, and going, “Hey, let’s start everyone in a Sea of Thieves map from different points and have you all come together,” said Rare Studio Head Craig Duncan. Much like what the team discussed in a different interview, their priorities lie in continuing to surprise players with exciting new content that they haven’t seen before, and allowing the game to build on itself that way. Sea of Thieves is available now for Windows 10 and Xbox One for sale or through Xbox Game Pass. Are you interested in a possible Battle Royale mode? Let us know in the comments.